As we uninstall Apple Maps, we might recall that it was on this date in 1871 that Victor Emmanuel II set up the capital of the newly-unified Italy in Rome (recently “acquired” from the Papal States). 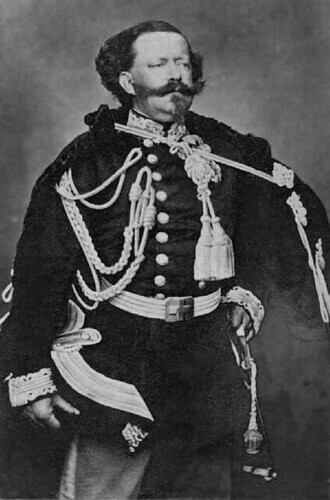 The first king of a united Italy since the 6th century, he had been king of Sardinia before– the second “Victor Emmanuel” in that role. On claiming the Italian crown, he decided to keep “II,” a missed PR opportunity, as he could have proclaimed himself “I” (of Italy), signaling a fresh start.